I am always amazed and awed at the roses from our yard. We don’t really do anything special, they just are there. I love them. This one is from a couple of years ago. 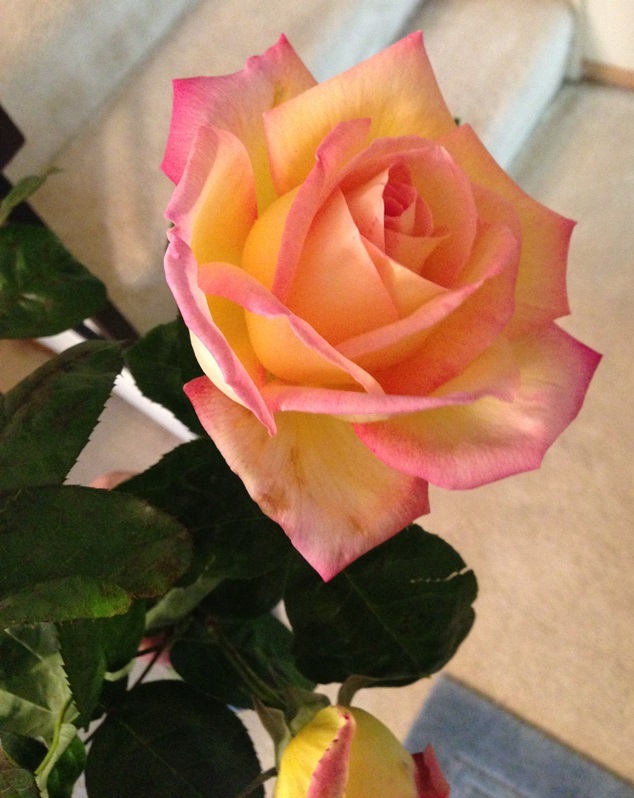 It is a yellowy-pinky-peachy rose for the Friday Photo.